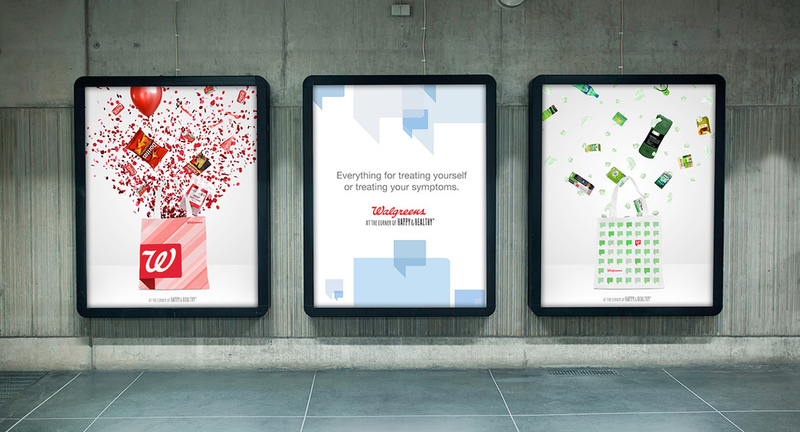 Various work made for the Walgreens Happy & Healthy campaign at GSD&M. Bright and friendly. You know, stuff for moms.